Fadhila Al Mubarak, a 38 year old mother of a 9 year old, is still in jail after she was sentenced in an unfair military trial of charges related directly to exercising her right to freedom of expression and peaceful assembly. She was detained and prosecuted at military court for playing revolutionary music in her car, trying to save her son and nieces, participating in peaceful protests in Pearl Roundabout and writing a poem to her son about the revolution, freedom and fighting for his future. The available information on the conditions of her detention is very worrying and her family has raised concerns over her health. Fadhila, who was living with her husband and her son in the area of Aali, was arrested on 27 March 2011, just a few days after imposing the National Safety Law on 15 March 2011. She was arrested at a checkpoint because she had an audio recording of revolutionary songs playing in her car. She was asked to pull over her car and step out. They insulted her, called her names and cursed her. While security officers at the checkpoint were talking to her, a man in civilian clothing tried to get into her car. In fear over the safety of the children, her son (9), nieces (14 – 15), she pulled him away thinking he was a thug who would kidnap or hurt them. Later she found out he was a police officer. Her family asked about her at police stations close by the checkpoint where she was arrested to know her whereabouts, only to find out after four days that she was held in Riffa police station. She was later transferred to Isa Town women's prison. During the period of her detention, her family had no contact with her and was not allowed to visit or talk to her over phone. Family members tired to appoint her a lawyer, a request that was rejected by the military court. After around one month, Fadhila was released. On 17 May 2011, around 10 days following her release, she was convicted of offending a public official, inciting hatred towards the regime by playing an audio recording of a revolutionary music, taking part in illegal protests at the GCC Roundabout “Pearl Roundabout” and a possession of publication as they found, according to her family, a poem she addressed to her son about the Bahraini revolution, telling about the revolution, freedom and aiming for a better future. She was sentenced by the military court to 4 years’ imprisonment. After her first sentence, a lawyer was allowed to be appointed. In the appeal hearing, which was also held at military court, her sentence was reduced to 18 months (1 year for illegal assembly and 6 months for inciting hatred (audio CD)). Fadhila’s trials and appeal hearings were all in a military court. Her case was never transferred to a Civilian Court despite many requests and appeals after the King’s speech where he stated that all cases will be transferred to civilian court. Her family is concerned over her health as she has "Ovarian cysts" for which she was attending periodic medical session before her arrest. Not getting proper medical care might put her at risk. Her family has asked for her medical report more than once, and have asked through her lawyer to transfer her case to doctors outside Bahrain but the authorities were not cooperative with them in this matter. It has also been report to BCHR that Fadhila, and other prisoners, would not be transferred to the hospital immediately after feeling pain until it was reported to the prison’s administration. Also, they had more freedom in practicing religious rituals before the BICI report and more restrictions have been placed now, especially in Ashura. Her family reported her case to BICI commission which they say was sympathetic with her case. They informed them that her case is baseless and that she will be released soon. Although, the BICI report has been officially published now and it condemned the suppression of people’s right to freedom of expression and stated that there are many prisoners of conscience who are detained for exercising their right, no actions have been taken to release prisoners like Fadhila and others. 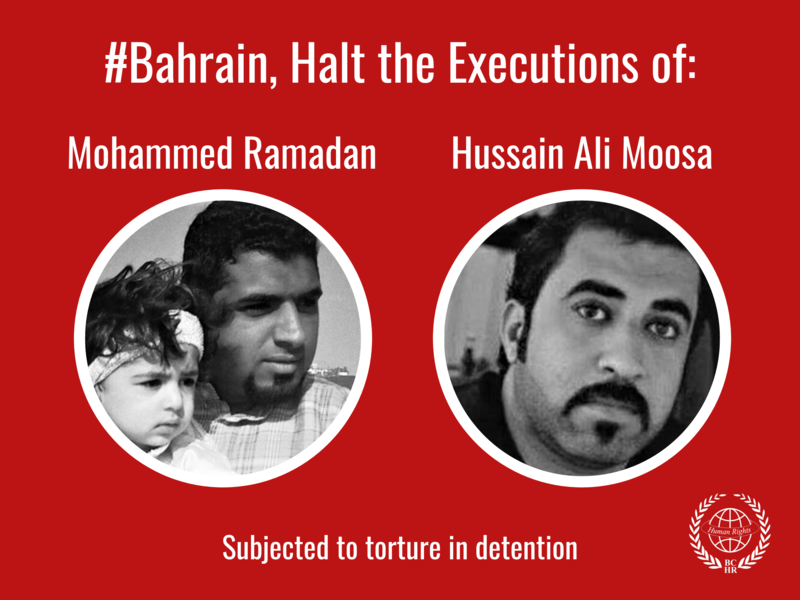 The Bahrain Center for Human Rights believes that the continued detention of prisoners of conscience is an illegal act. Both local human rights groups and the BICI, appointed by the King, have confirmed that arrests happened on the back of the exercise of legitimate rights to express opinion and peaceful assembly, pointing to the arbitrariness in the procedures of detention, unfair trials and lack of due process, and the occurrence of torture on a large scale. Bahrain Center for Human Rights demands the Bahraini government to immediately release Fadhila Al Mubarrak and all political detainees. 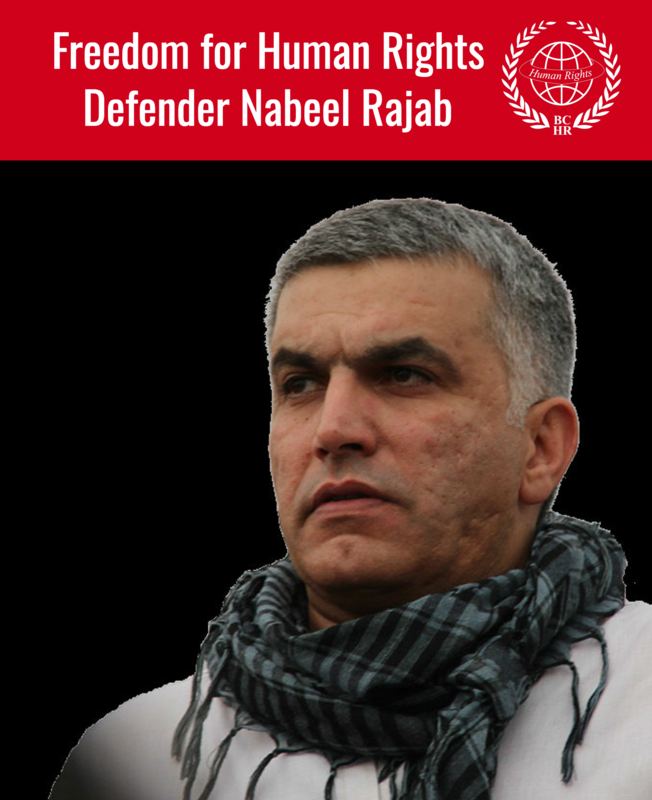 We urge the international community to press for their release and illegal detention for merely exercising their rights to freedom of expression in accordance to the Universal Declaration of Human Rights, Article 19: "Everyone has the right to freedom of opinion and expression; this right includes freedom to hold opinions without interference and to seek, receive and impart information and ideas through any media and regardless of frontiers."